1 m83 | This Blog Rules | Why go elsewhere? Win Two Tickets to FreeFest! Want two tickets to one of the top concert events of the year? 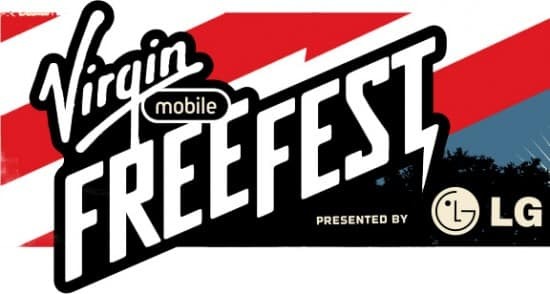 This Blog Rules is teaming with Virgin Mobile to give one lucky reader two tickets to the FreeFest festival in Columbia, Maryland on October 6th! Headliners this year include Skrillex, Jack White, Ben Folds Five, M83, Alabama Shakes, ZZ Top and a host of others. The festival will be held at Merriweather Post Pavilion. You can click here to tweet it. That’s it! The contest will run until September 26th. On that day, we will randomly select a winner. Good luck! Travel and lodging are not included in the prize. Check out the packed lineup here. FreeFest: It’s going to be astounding, awesome, and audacious!